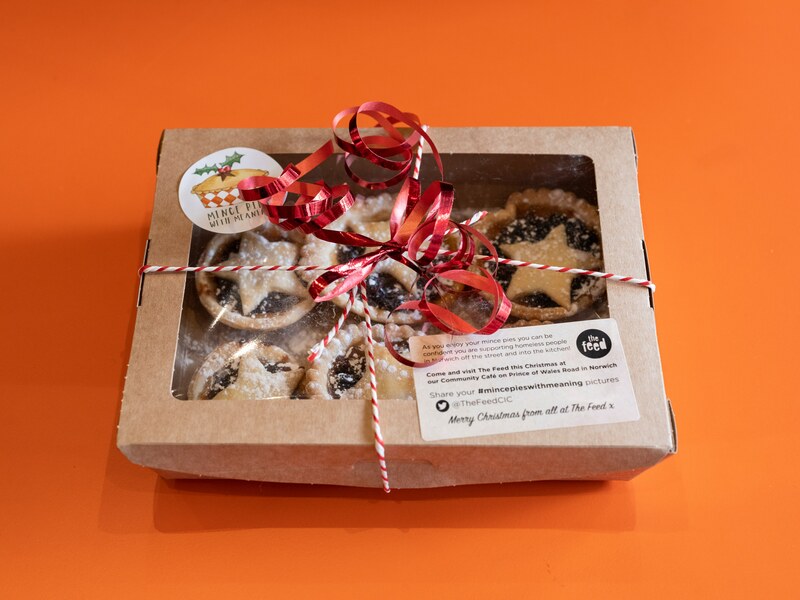 Orders are now being taken for #mincepieswithmeaning. 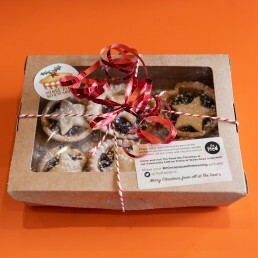 Our delicious mince pies are perfect for a gift, office function or to treat yourself! 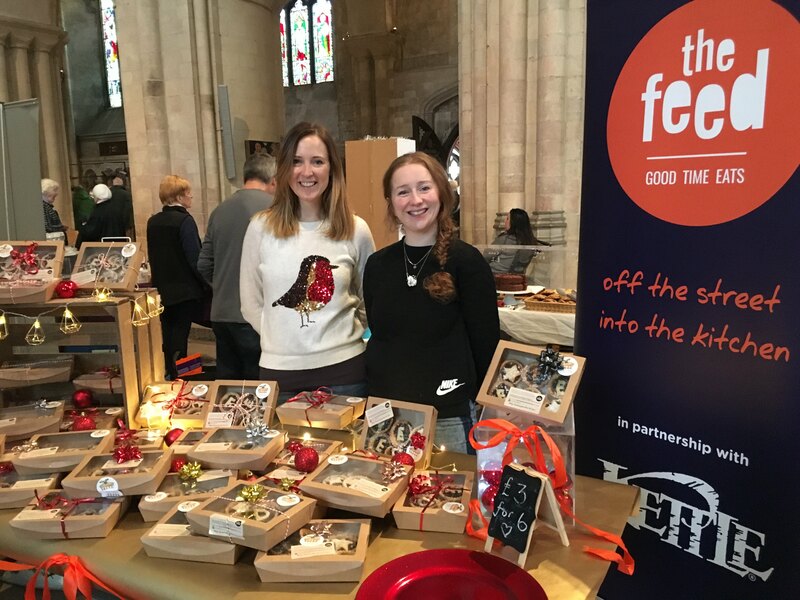 Email lucy@thefeed.org.uk and we will email you an order form. 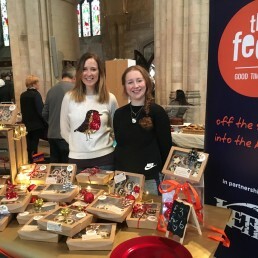 You can eat mince pies and help people at the same time!